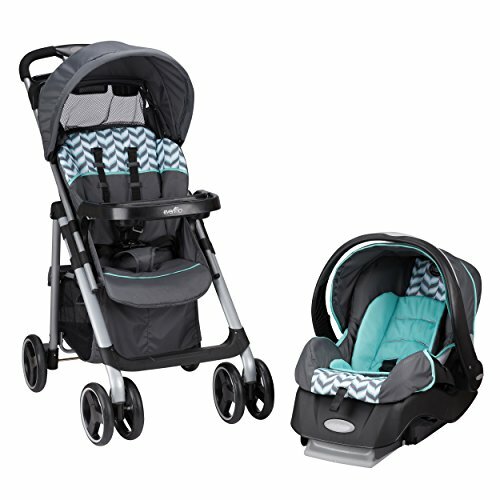 Quattro Tour Travel system from Graco. 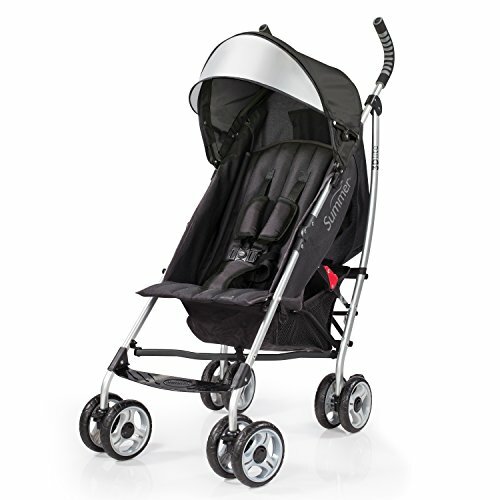 This travel system is perfect for families on the go. 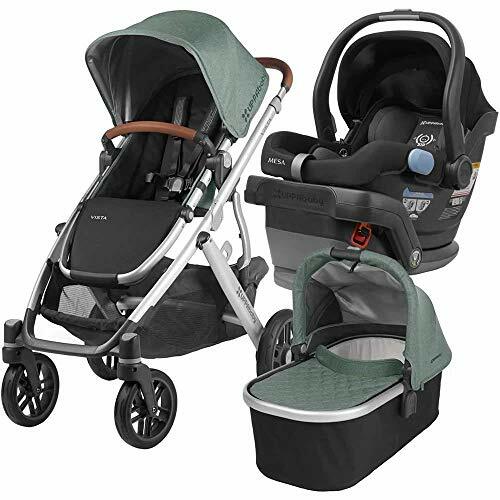 The system includes the quattrotour stroller and the snugride 30 infant car seat. 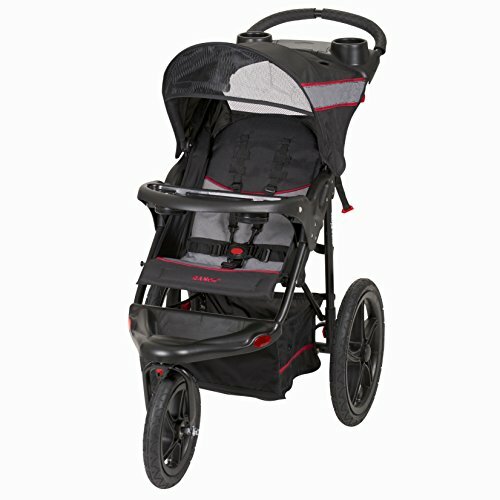 The stroller is compatible with all graco infant car seats. 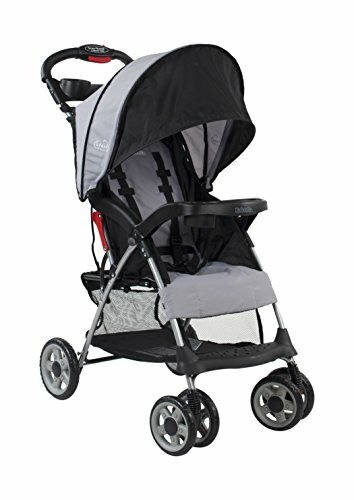 It can hold children up to 50 lbs and has a convertible 3 or 5-point harness that growswith your child. 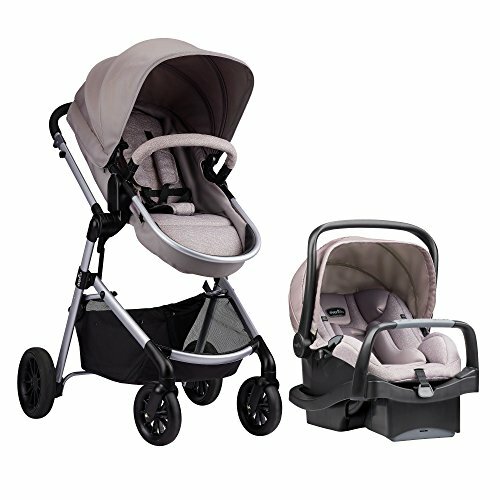 The deluxe padded seat features 4 differentreclining positions including being able to lie flat for baby’s comfort. 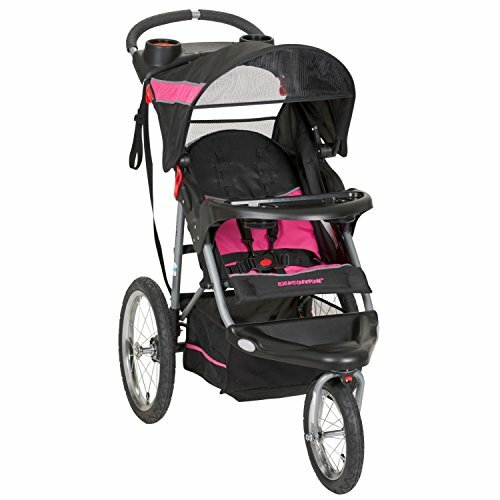 It also has high performance, never flat rubber tires with lockable front swivel wheels. 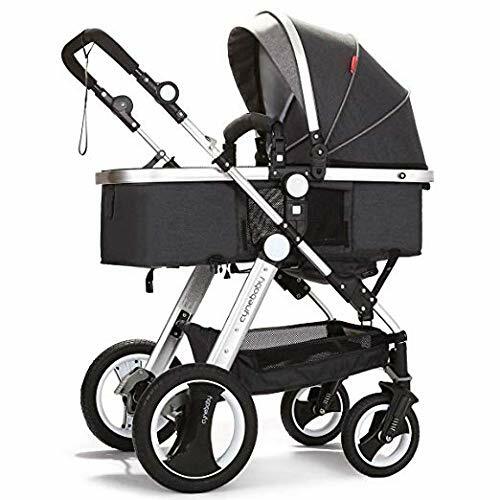 Plus, this stroller has an extra-large storage basket as well as storage and 2 deep cup holderson the parent’s tray and a pivoting child’s tray that has a cup holder as well. The infant car seat is for rear-facing infants from 4-30 lbs and up to 30 inches. It has been rigorously crash tested to meet or exceed safety standards. Plus, it comes with a convenient, latch-equipped stay in car base with one hand dial adjustment. It also has removable infant body support cushions and removable infant harness covers. 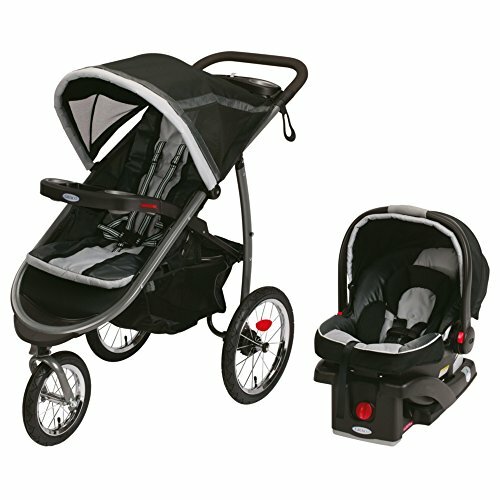 You also get a 1-year manufacturer warranty with this travel system. 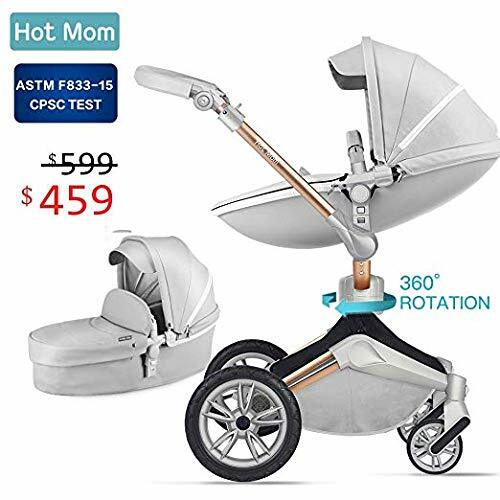 There’s a 1-yearwarranty on the stroller and a 1-year warranty on the car seat. And as always, we offer unbeatable prices and fast, free shipping.